Customers in the Santa Fe area who are looking for an SUV that offers great engine performance and storage space should check out the 2018 Mazda CX-5. The 2018 Mazda CX-5 is one of the best mid-size SUVs available on the market. The 2018 Mazda CX-5 delivers customers excellent performance offered by the SKYACTIV-G® 2.5L engine, stylish design inside and out, and cutting-edge tech features. Check out all the great aspects of the 2018 Mazda CX-5 in person at Santa Fe Mazda! Here at Santa Fe Mazda, we try to limit as much of the extra hassle that comes with the car-buying process. One of the ways that we accomplish this is by offering our customers financing from a variety of lenders. This allows us to find a way to get you into the right Mazda model that works with your specific credit level. 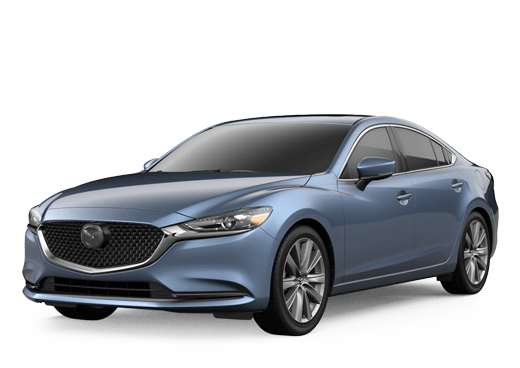 Feel free to contact us at Santa Fe Mazda for more information today! Customers who are interested in learning more about the features of the 2018 Mazda CX-5 can contact our tremendous staff at Santa Fe Mazda. Our staff can help you find the best vehicle to fit your needs. Visit us at Santa Fe Mazda today!